A nice perception of sweetness due to the ripeness of the grapes. 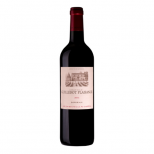 It also expresses richness with a discreet acidity and a very nice freshness. The robe has a brilliant yellow colour with golden tints on the rim. 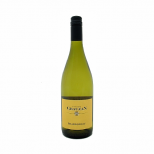 The aromatic expression is strong on the first nose and the roussanne shows floral notes that really stand out. 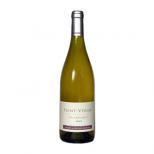 After aeration the nose reveals more fruity aromas such apricot and pear. 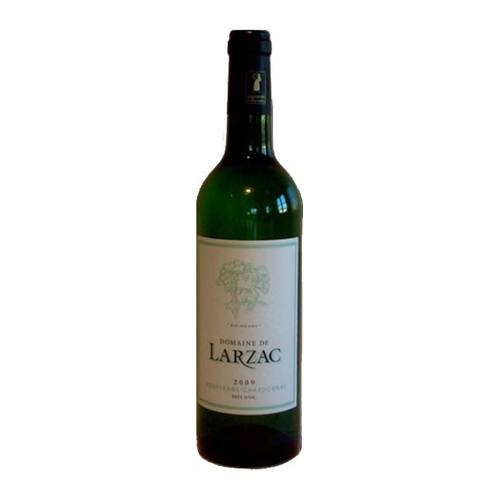 In the mouth, nice perception of sweetness due to the ripeness of the grapes. It also expresses richness with a discreet acidity and a very nice freshness.